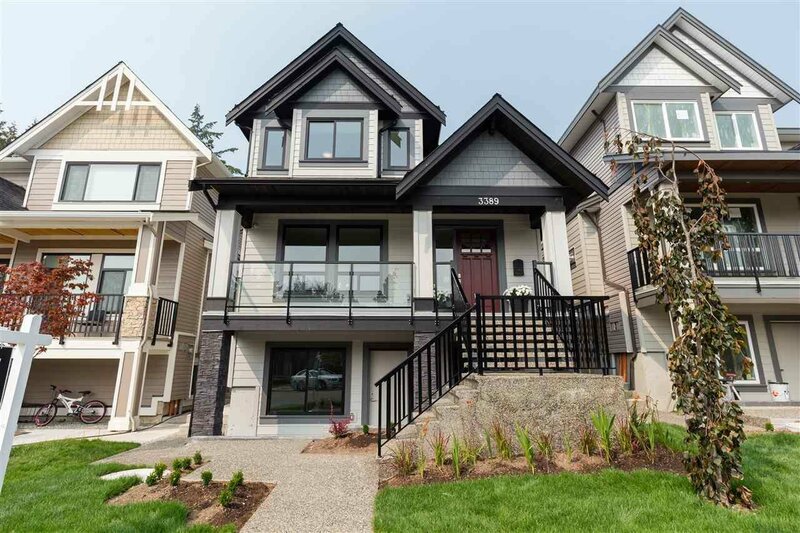 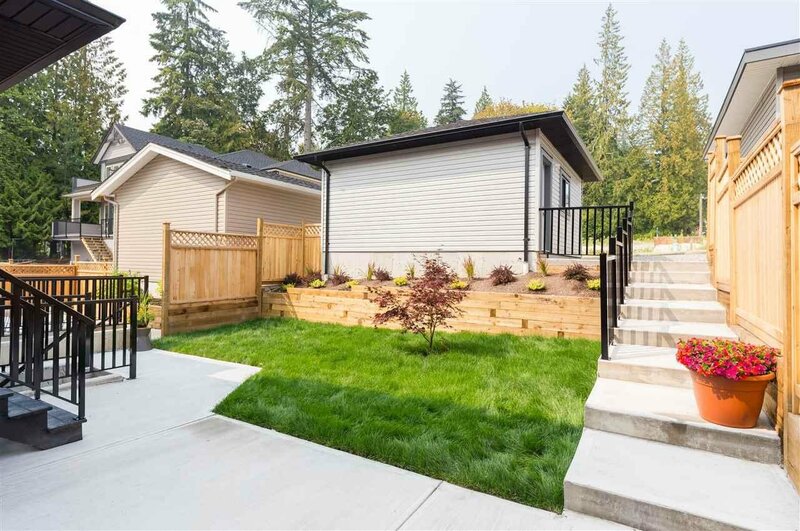 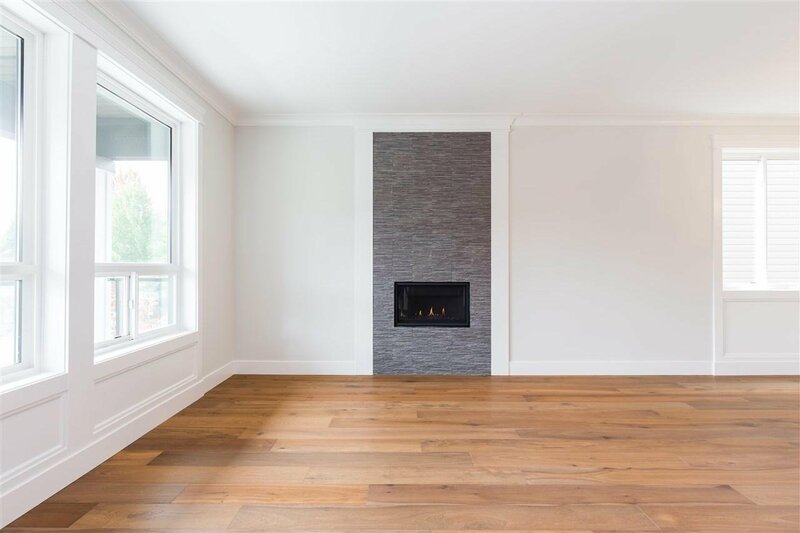 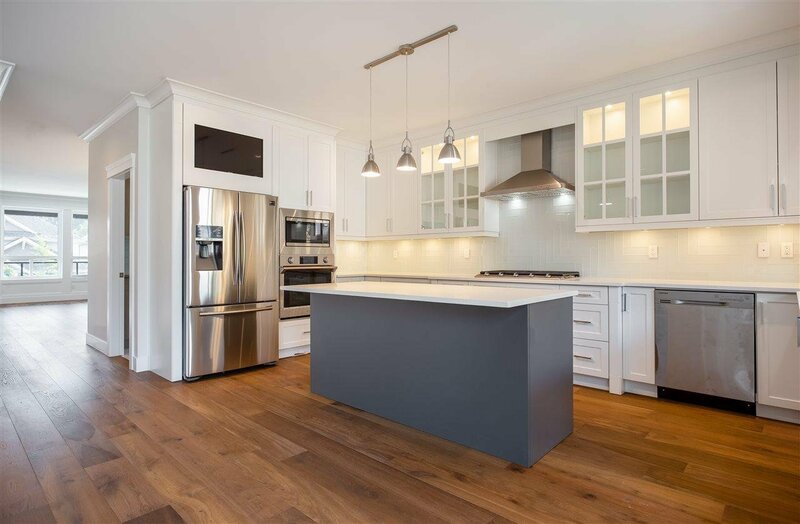 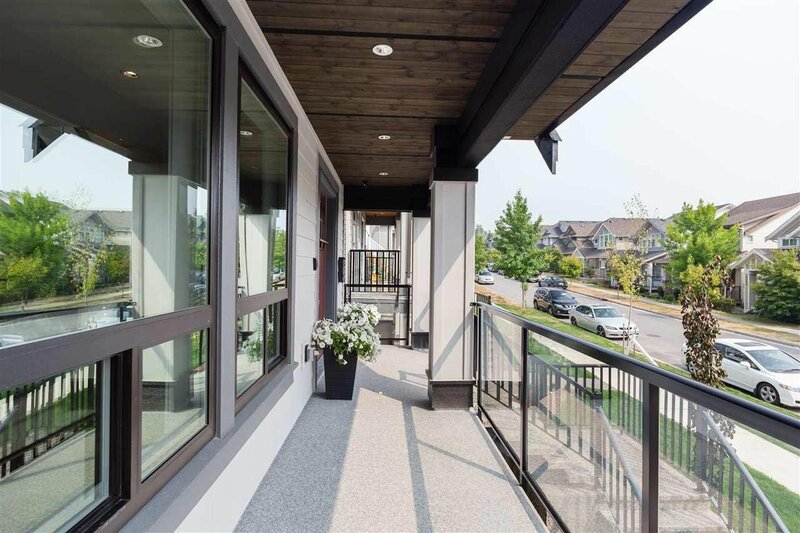 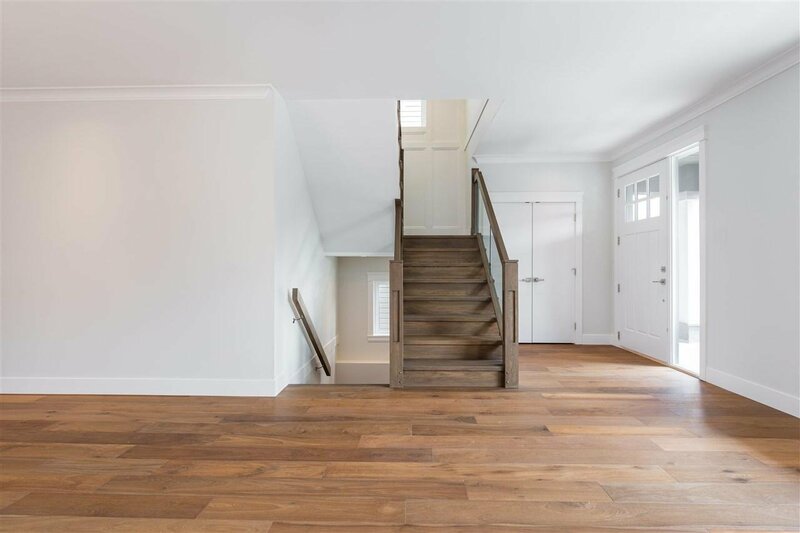 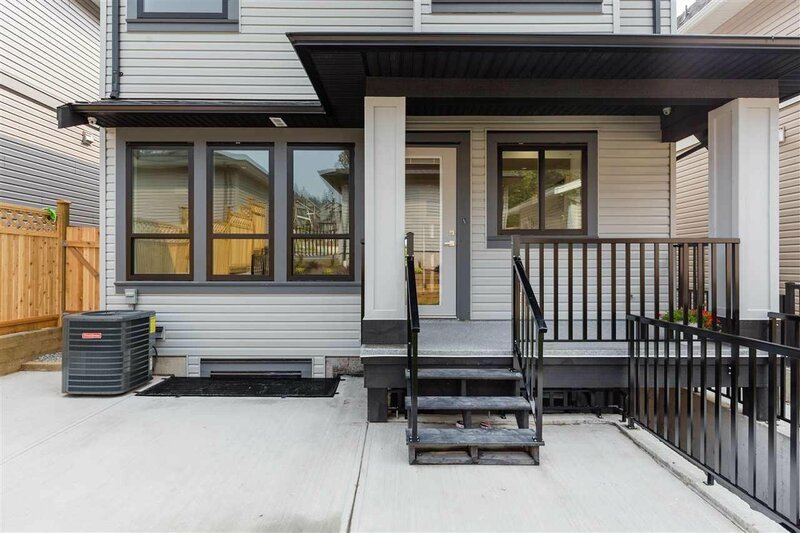 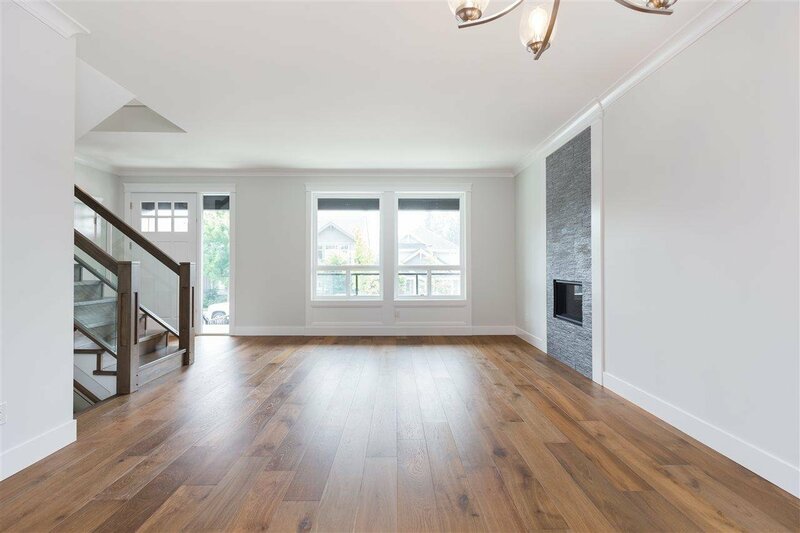 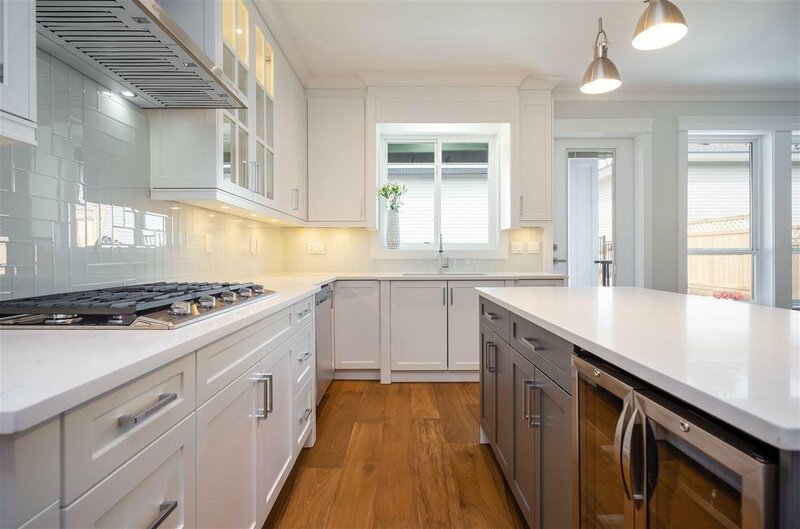 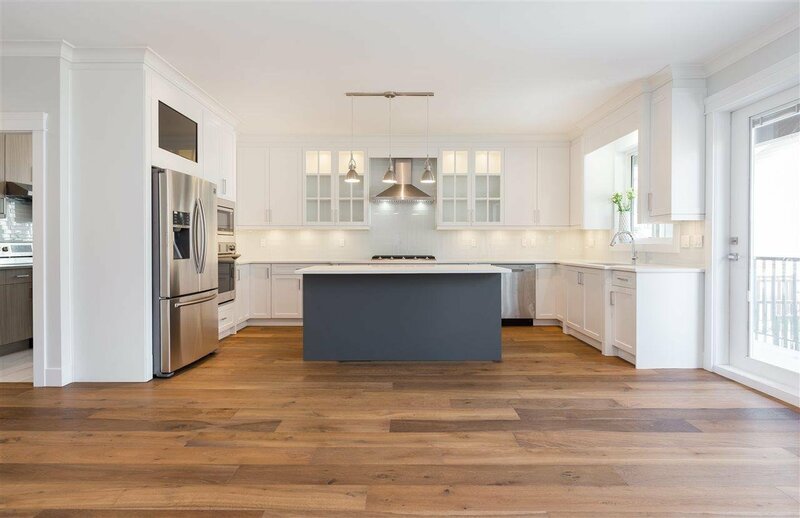 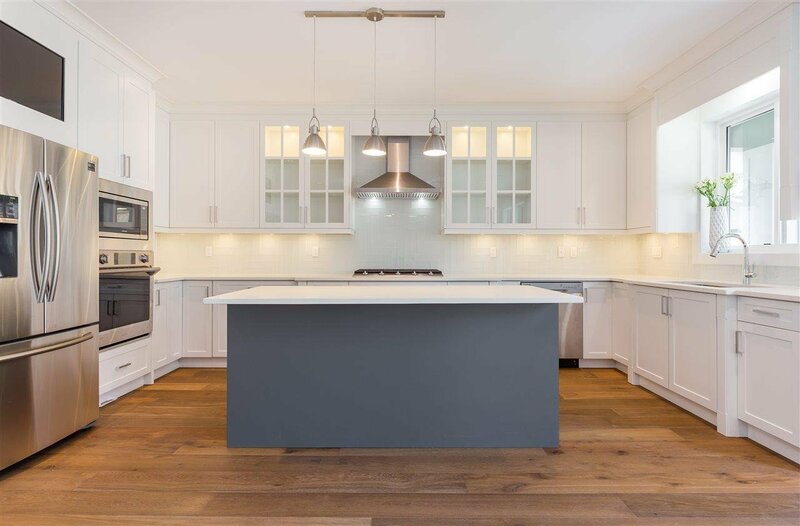 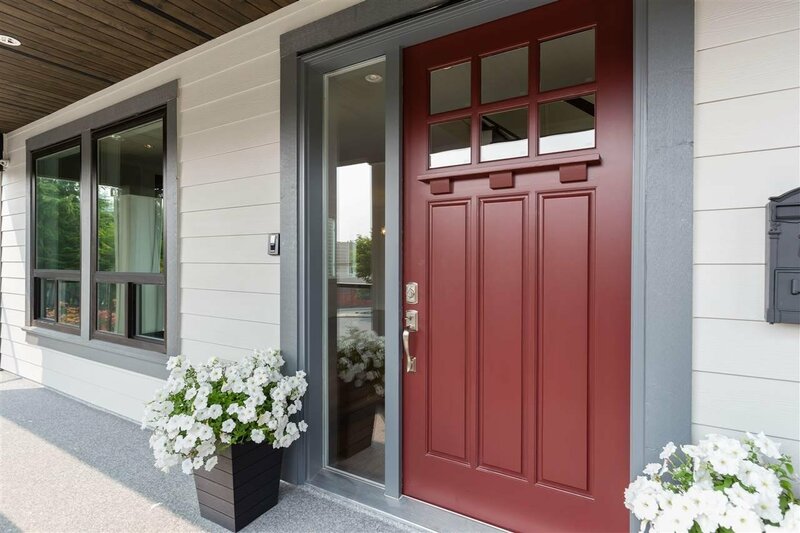 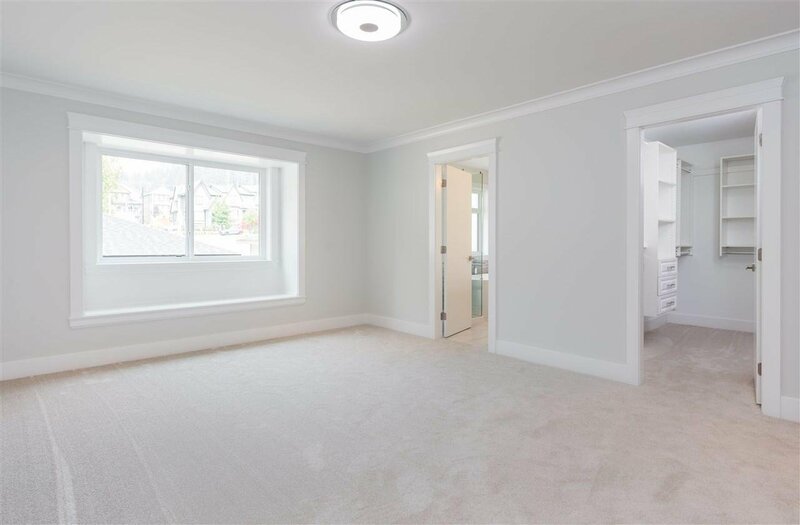 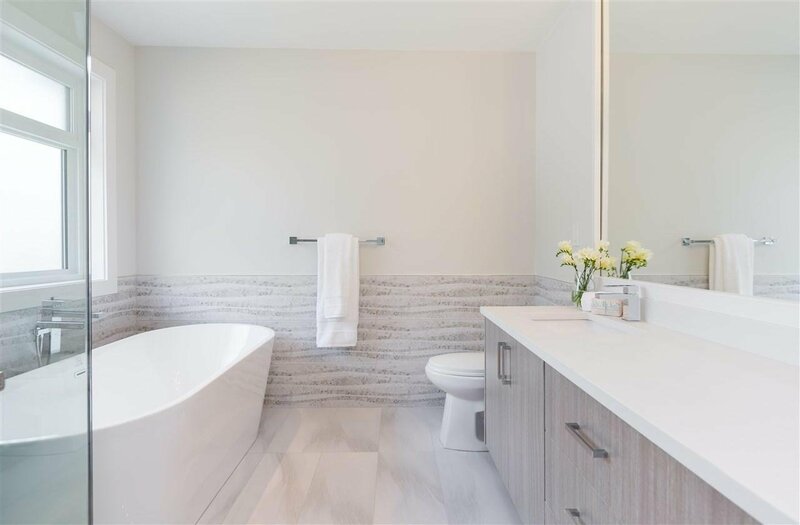 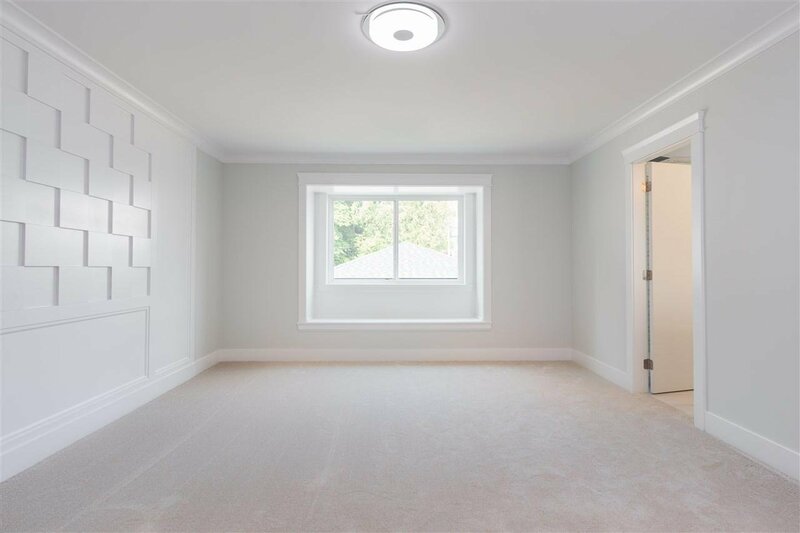 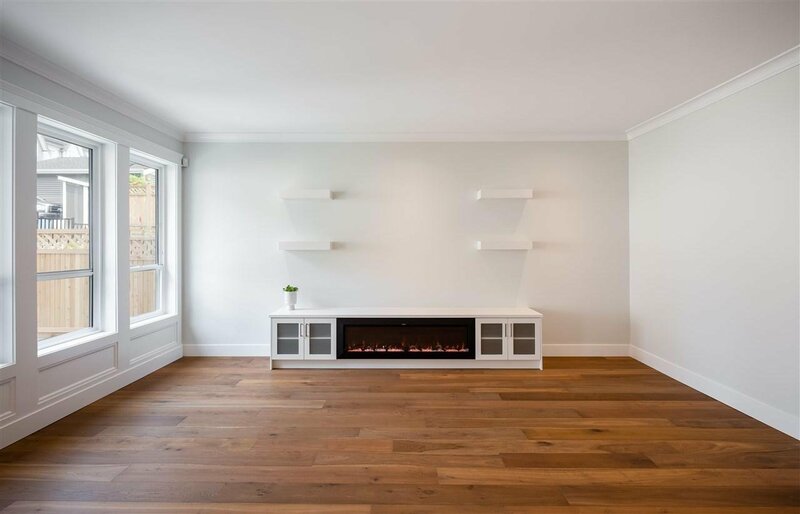 3389 Darwin Avenue, Coquitlam - 6 beds, 6 baths - For Sale | Jenny Wun - Oakwyn Realty Ltd.
Quality,Custom Brand New Six Bedroom Home located perfectly on child friendly tree lined Cul De SAC! 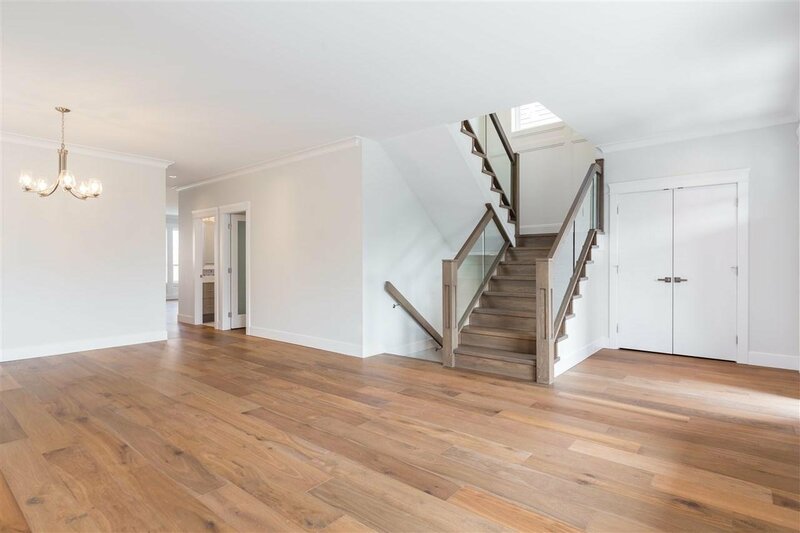 The interior offers you the highest quality construction and fantastic custom design features include RADIANT HEAT,air conditioning,hardwood flooring, crown moulding,security system, open concept gourmet kitchen, granite countertops,gas range top,High end SS appliances with adjoining spice kitchen for your convenience. 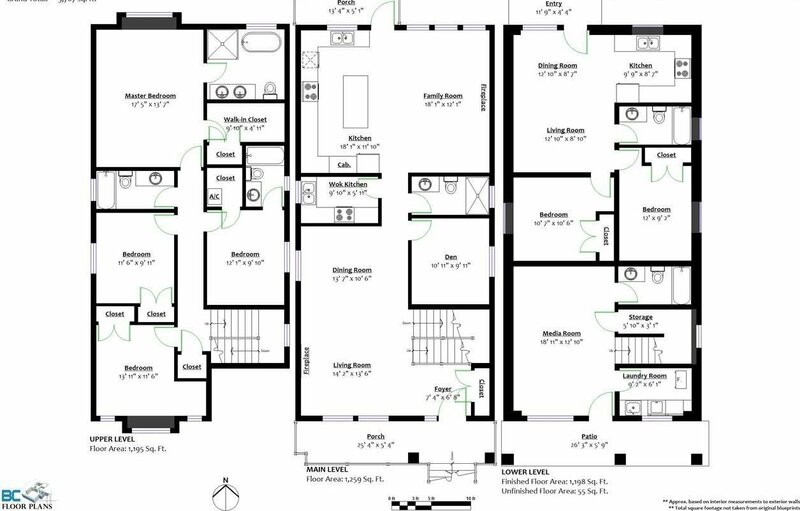 A fabulous floorplan with upstairs showcasing an oversize master bedroom overlooking the private,fenced rear yard.The basement boasts a media rooom and self contained mortgage helper(legal two bedroom Suite).Located in the best subdivision of Burke Mountain surrounded by trails, trees,parks! 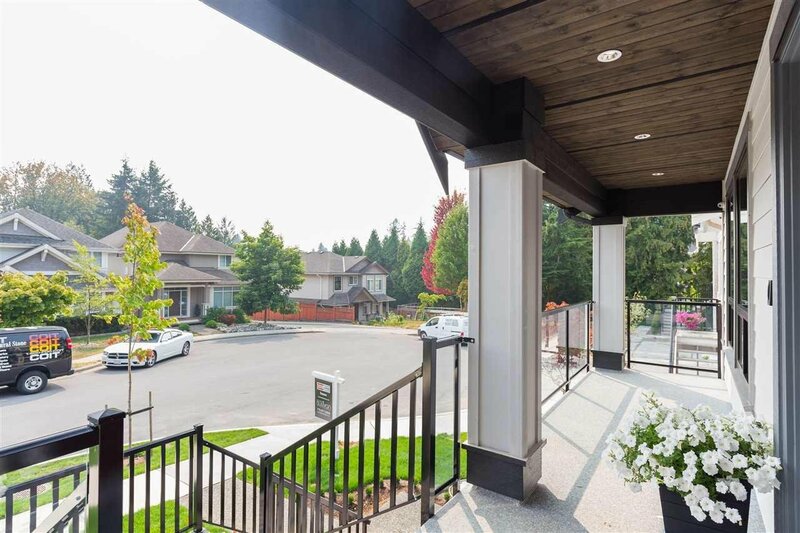 Close to schools,shopping and Montessori Preschool!GST Negotiable.